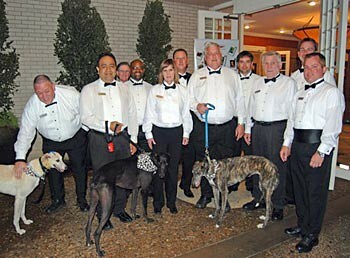 The big gamblers were all out to support the greyhounds on Saturday, April 17, 2010! 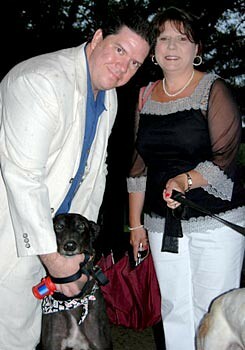 The event was held at Brookhaven Country Club in Farmers Branch, TX from 6:30 – 11:30pm. Congratulations to the big winners at the GALT Casino Night & Texas Hold 'Em Party last Saturday night! Susan Barnes was the "last woman standing" in the poker tournament and walked away with the Southwest Airlines tickets. There were plenty of other winners on Saturday night - including GALT's greys, who will benefit from all of the funds raised. Thanks to all who joined in the fun!